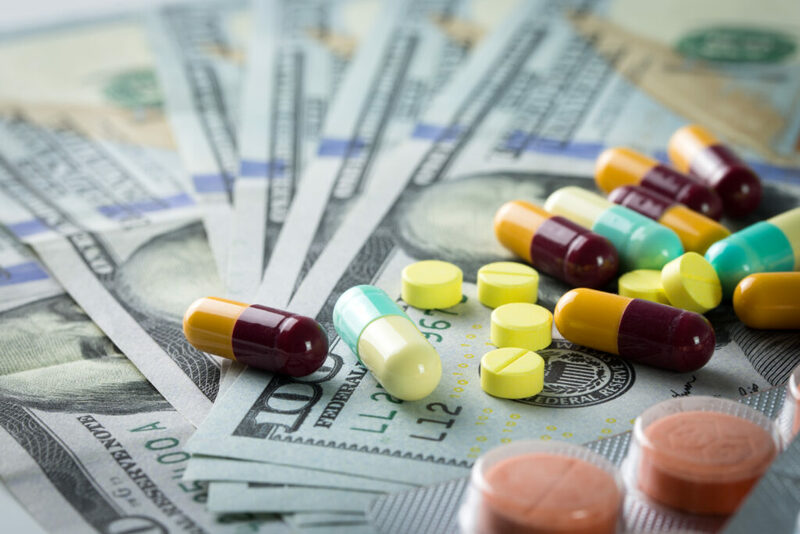 Florian Heiss, Daniel McFadden, Joachim Winter, and colleagues found that as few as 10 percent of Medicare Part D beneficiaries shopped for and switched benefit plans. Furthermore, most beneficiaries still tended to choose plans that resulted in overspending, though those who switched tended to overspend less on total costs than those who stayed (overspending defined as the difference in all costs including premiums, deductibles, and drug co-pays, relative to the lowest total cost alternative). Using data on Medicare claims and Part D plan selection from 2007 to 2010, the authors explored two channels contributing to the inertia beneficiaries exhibit in choosing plans: inattention to plan choice and perceived costs of switching plans. Events and experiences like hitting the coverage gap or changes in premiums triggered attention to plan choice, increasing the rate of switching and reducing the average overspending rate. But, nearly one third of consumers still chose plans with even higher overspending. Switching and overspending were only moderately improved when the researchers removed all switching costs. These findings highlight the complexity of consumers’ attention to and decision-making skills around benefit plans, complicating policymakers’ task of designing appropriate nudges. The full study is available at NBER. Citation: Heiss, F., McFadden, D., Winter, J., Wuppermann, A., & Zhou, B. (2016). Inattention and switching costs as sources of inertia in medicare part d (No. w22765). National Bureau of Economic Research.